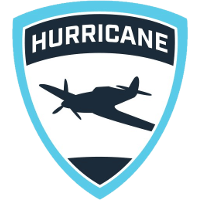 The British Hurricane	 British Hurricane Contenders EU Rank #1 Hafficool Hafþór Hákonarson off tank Dannedd Daniel Rosdahl dps Tsuna Samir Ikram dps numlocked Seb Barton tank bock1 Jakob Kleveland support Jofi Joni Ilves support have added Dream	as the team's new analyst. As a result, Elbion	will move from analyst work to coaching. Ahead of the #AngryCup in a couple of hours, we're excited to announce that @DreamCastsOW has joined the British Hurricane as an analyst - welcome to the team! This will be Dream's first stint coaching at the Contenders level. 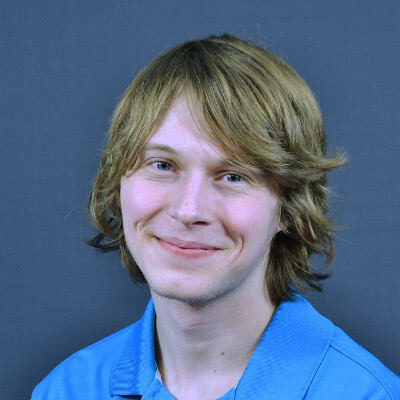 He previously worked with Open Division North America playoff team On the Flank and casted Open Division Korea with BroadcastGG. He joins a Hurricane squad that recently underwent roster changes following a successful Contenders Trials run. The new Hurricane roster competed for the first time during the Angry Cup. They finished second in their group behind the Angry Titans. "I'm incredibly excited to work with Hurricane and display the talent we have on our roster. 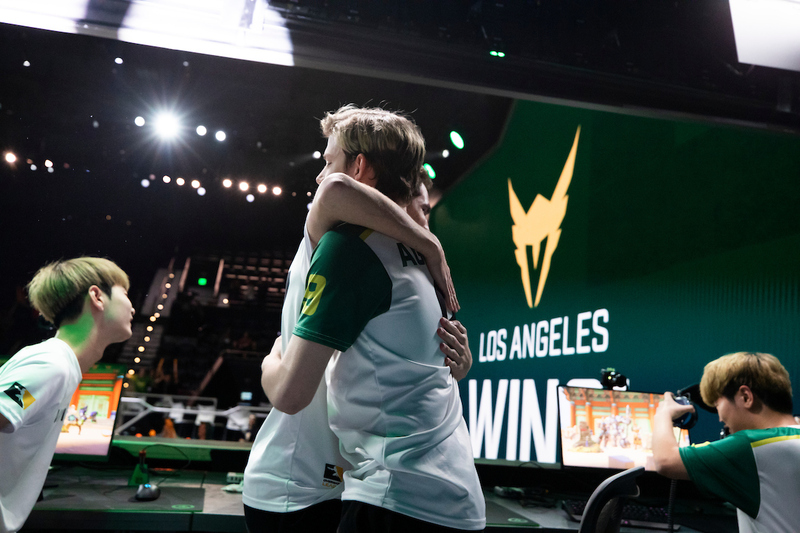 We are working hard to bring success to our fans and to continue developing talent to move into OWL," Dream said. "This is going to be a great season of Contenders and I hope everyone will tune in and support the dedicated players and staff of the T2 scene." Dream and the Hurricane begin Contenders Season 3 Europe later this month.